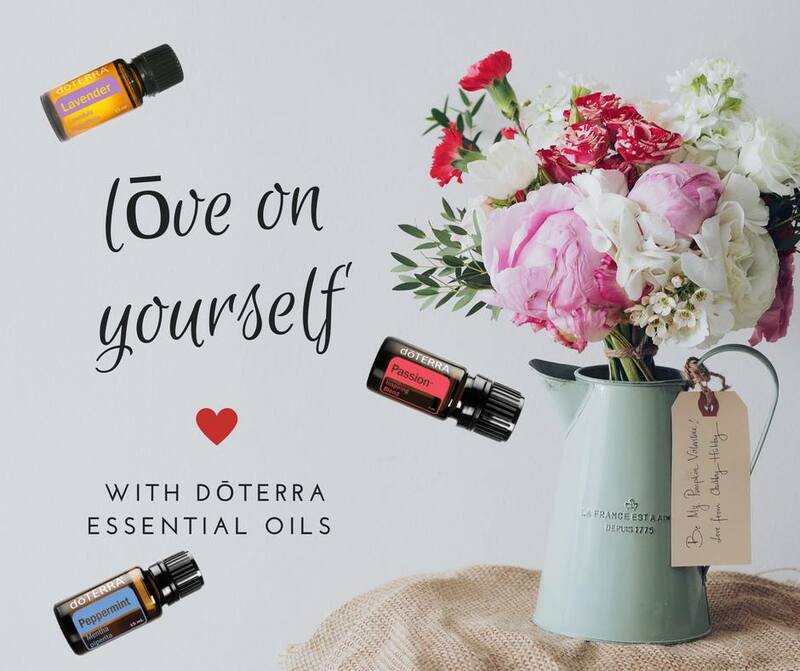 Join my Love on Yourself Event – for Free! 💫I’ll send you a beautiful package of essential oils to try so you can love on yourself for Valentines Day! 💫You’ll join my private facebook group where we will post a short video every day specifically talking about the oils you received (10 min or less). And you’ll be entered to win prizes! 💫What’s in the LOVE package? Only the purest oils in the world! 💫Let me know you want to join now by filling out the form below! I only have space for 8 people! No purchase necessary, just a chance to show yourself some love. 💫Why are we doing this? Because you deserve self care, love and beauty! And what better time than valentines day?! I love giving back to my community! If you already have an account, for every friend that you refer to this event by tagging them in the comments below, you’ll be entered to win an oil from my goodie bag of oils! Your choice! Only 8 Spots Available! Get Yours Now!